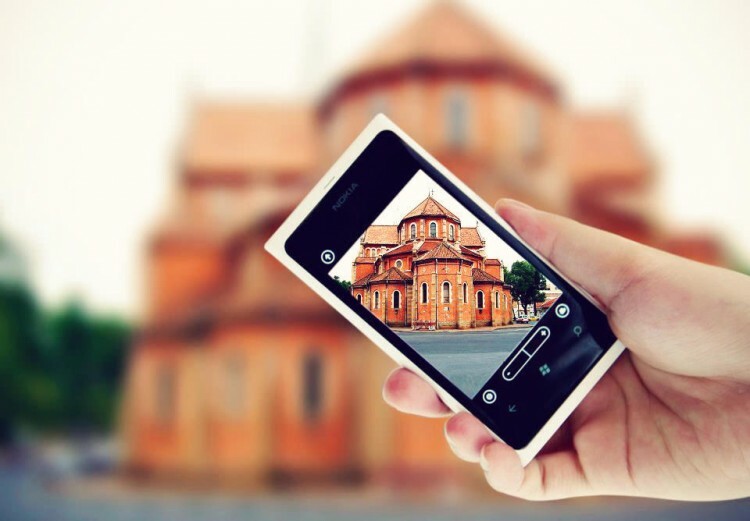 So keeping that in mind, we present to you some basic tips to improve the quality of images that you click from your cell phone. It is really difficult to keep still while clicking images with your phone. Even the slightest of movements can leave the image blurred. The shutter delay is what causes these blurs. Holding the camera really steady and even after the shutter is released, keep it steady for a few seconds more just to be sure. You could also try supporting the phone on a few books, table, against the table vase and get sharper images. The better lit your subject is the clearer your image is likely to be. If possible shoot outside or turn on lights when shooting inside. Your phone’s biggest weakness is its inability to take good pictures in low light (unless you have a Lumia 920 or a HTC One), which means you generally will want to get as much light as you possibly can on your subject. If your phone camera has the basic white balance features then experiment with them to get the near possible match. When you’re taking a close-up, your phone generally focuses on the element closest to the lens. Switching the focus can allow objects in the background to stand out instead, thus making a run-of-the-mill shot more interesting. To focus on an element, gently tap your screen’s viewfinder. Wait for the subject to be in focus. Then take the shot. There are apps you can use to selectively focus areas in your image. More on apps later. 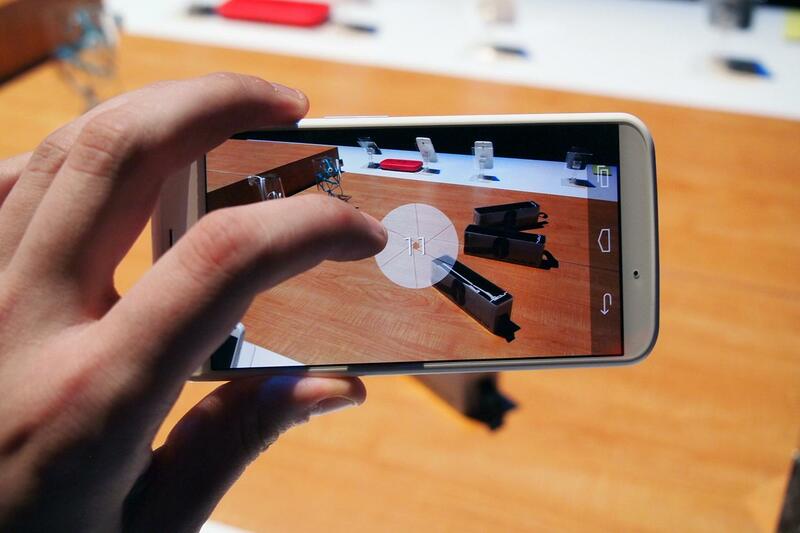 The built-in zoom in most phone cameras are not optical but digital. Hence, it is advisable to not zoom in to compose a picture because you are not really zooming. Instead, move closer to the object and crop the image later if you have to. You will notice a considerable difference in the quality of the image. Most smartphones have 8+ megapixels of resolution and sometimes more. That means you can crop substantially and still have plenty of resolution left for display on the web. While most of us spend loads of money on buying screen protectors for the front of your devices, we must realise that there is a lens on the back of your device that needs maintenance too. 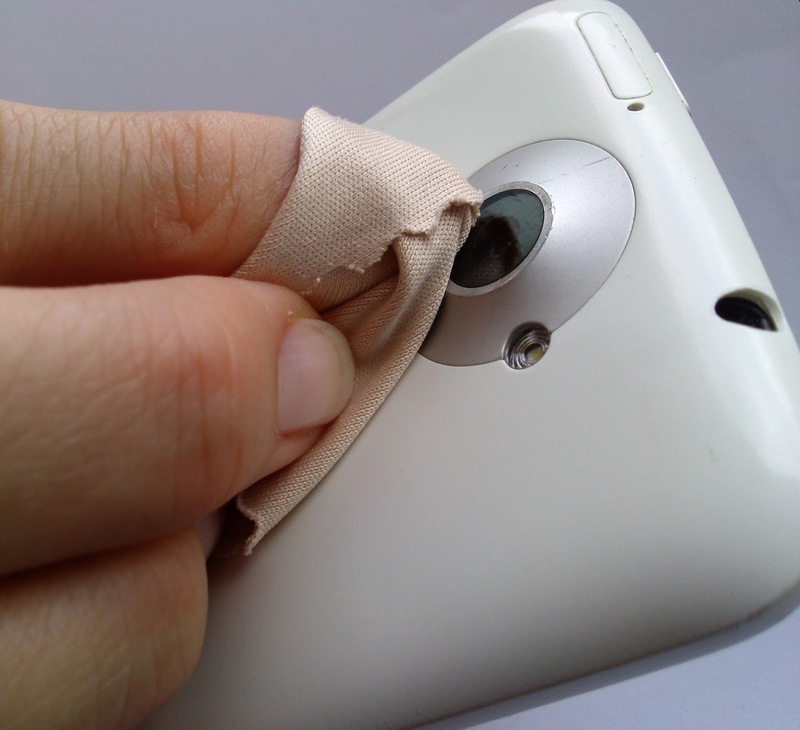 Phones spend a lot of time in pockets, in bags and being used in all manner of weather and conditions and over time the camera lens can collect lint/dust and create a blurred image. Just give it a good wipe with a clean cloth. We all have images in our phones that were ruined by poor background surroundings. From photobombing friends or garbage on the road, keep in mind that the background is as important as the subject. Backgrounds should vary from shot to shot. You can either go for a subtle, clean background or one with motion and movement. 7. The Default Camera App Isn’t The Only One You Can/Should Use! Depending on your particular phone and the camera app that comes with it, you may have a few settings you can adjust before taking a picture. 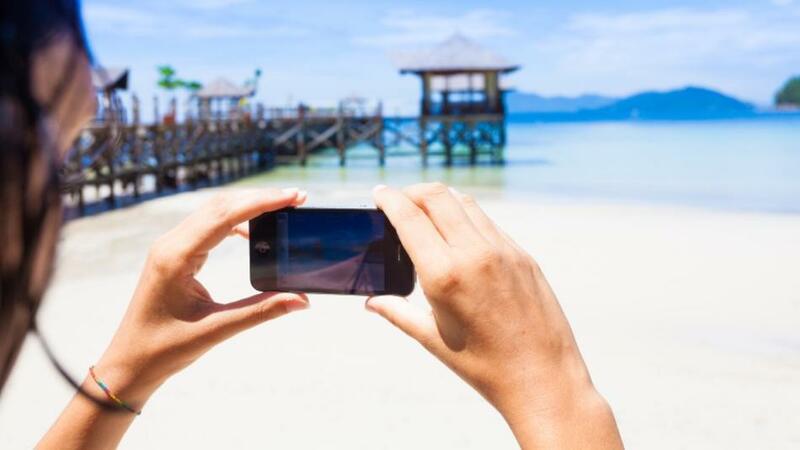 In almost every case, though, you can do better by grabbing a more advanced camera app. Apps like Camera Awesome allow you to shoot in bursts and separates the AF lock from the exposure lock. 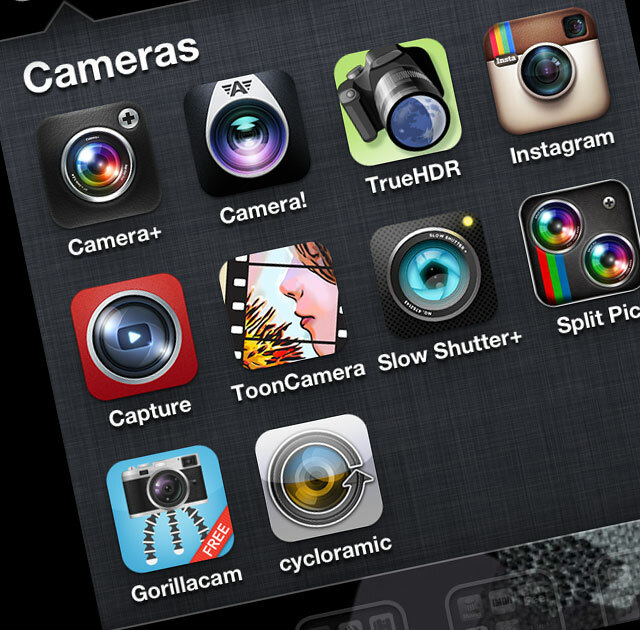 Other apps like Camera+ have similar options for more controlled shooting. There are a ton out there, so look around! 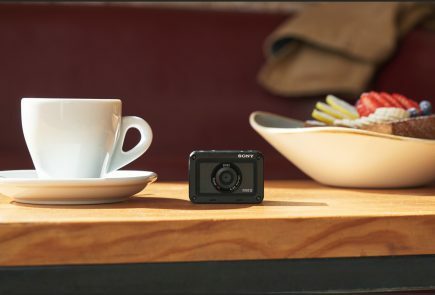 If you intend to use your mobile phone as a digital camera, then you would do well to add on some accessories to maximise the camera experience. 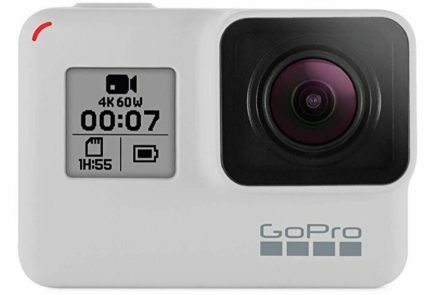 Given the success of cameras on smartphones, more and more manufacturers are selling accessories specially designed for use with camera phones. 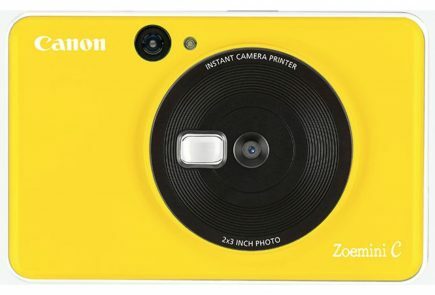 These include camera phone tripods, Bluetooth adapters to transfer photos to a PC, and an attachable wide-angle lens. 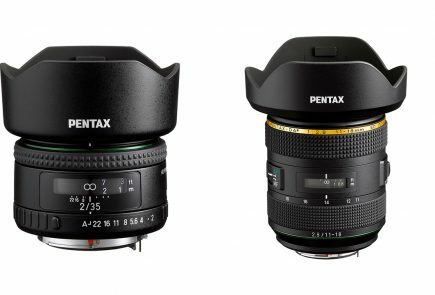 When professional photographers want to up the quality of their shots, they often upgrade their lenses. If you have a good smartphone, there are plenty of lens add-ons that allow you to do the same. An example is the Olloclip. Easy to slip on and off, the Olloclip is actually three lenses in one: macro, fish-eye, and wide angle. 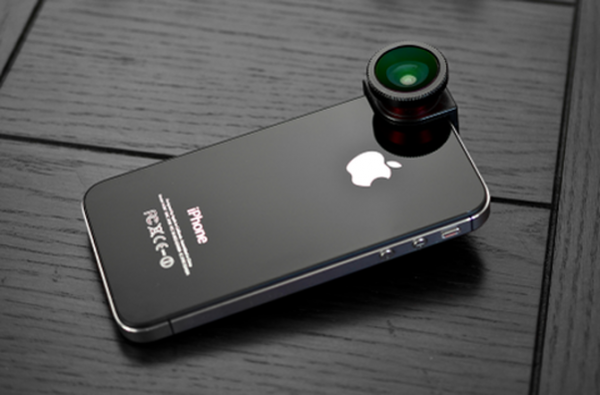 The HitCase for the iPhone 5 also comes with a wide-angle lens, which helps you in taking macro-shots. While you’re better off tweaking some settings before you take the photo, you can always make a picture look better by editing it after you’ve downloaded the pictures to your computer. Take your shots in color at high resolution to keep your options open on how to treat it later. You can always make it black and white on your computer, but you can’t make it colour if you take it in Black and White mode. 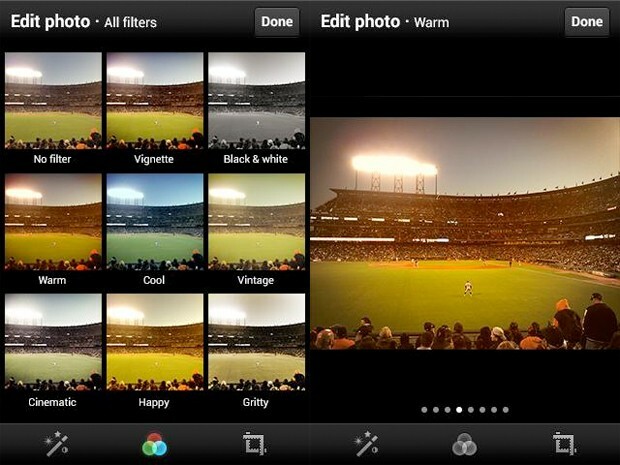 Apps like Snapseed (free) can be used to edit photos easily. Snapseed is very easy to use, and less onerous or labour-intensive than Photoshop Touch. 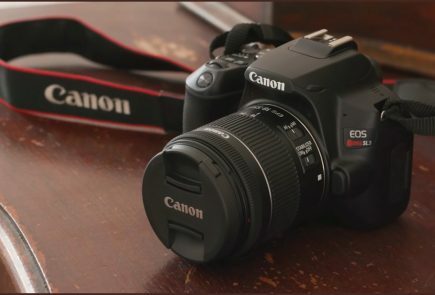 It can auto-fix photos, definitely, but it can be used to make subtle and even minute edits to photos that affect exposure, saturation, sharpness and contrast. In other words, it’s a fully-fledged photo editor that competes with iPhoto. Don’t be afraid to try interesting angles. Sometimes playing around with angles can make an image look contrived, and other times, it just works. 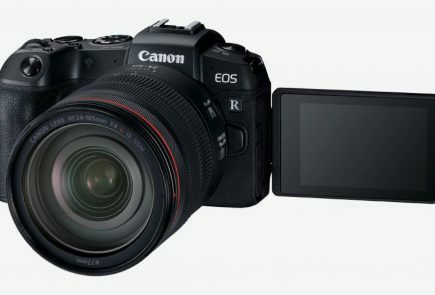 Most importantly, just like any other camera, practice. Practice practice practice.Take lots of pictures. Learn what you like and what you need to improve on. It takes a while to get into a groove where you really start to excel, so shoot often and keep only your best work. Armed with these tips and techniques, you’ll be surprised what you can do with a simple camera phone. Let us know your tips in the comments section below! for me camera360 is the best…!! !